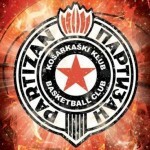 It was a really sad night in the Štark Arena not only because Partizan lost 85 – 95 against Zadar. After the game, now already ex head coach, Nenad Čanak had a heartbreaking press conference. Čanak announced that he was leaving Partizan because, in his opinion, the team deserve better. It was a brave and honourable move. Everyone could see how much the coach love his club because of his unselfish sacrifice. “I said goodbye to players”, was the first thing Čanak said at the press conference after the fifth consecutive loss. “This team don’t show their best play, and I gave my best, my knowledge, energy but that wasn’t enough and something that Partizan needs in this moment. It was my fault we lost a home game against a team that isn’t better than us. And this is the best move, because the team needs new energy, shock therapy. I made this decision tonight because I didn’t see any reaction after the defeat in Novo Mesto (town in Slovenia) against Krka. I didn’t see energy on the court and that is all my fault”, said Čanak who was clearly upset, but regardless everything showed strength in front of the journalists. The Black and Whites started the season very well, with powerful wins against teams with much older and experienced players. Then came two losts in the ABA League, against Mornar in Bar (97 – 94) and Krka in Novo Mesto (80 – 76) and two in the Eurocup, against Valencia (79 – 71) and against Asvel (78 – 89). And the last, but not the least, lost against Zadar. In the game against the Croatian team, the players were without energy on the court. Zadar played better, and they changed their coach before the game against Partizan. The new coach, Ante Nazor, prepared the team very well, and used the opportunity to celebrate in his first game on the bench. The best player was Luka Božić (G) with 27 points, while his teammate Mario Little (SG) added 19. 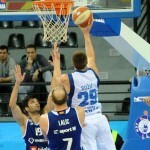 Šime Špralja (C) finished the game with 13 points for Zadar. 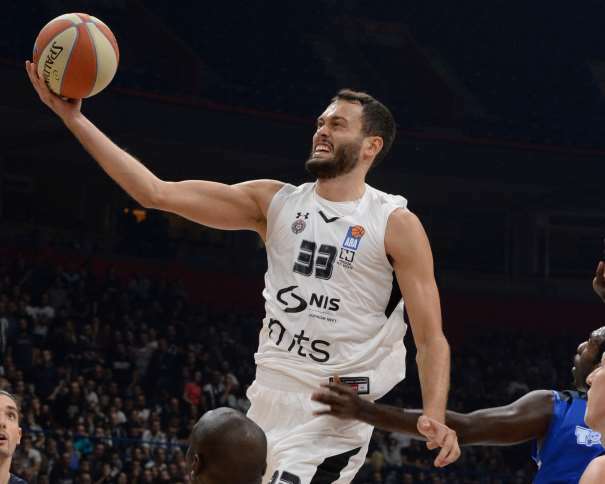 In Partizan, the best was the newcomer Stefan Janković (PF) with 19 points. Last year he played for Crvena Zvezda where he didn’t have minutes on the court as he had in the two games in the Black and White squad. Marcus Paige (G) scored 16, Đorđe Gagić (C) added 12 and Vanja Marinković (SG) and Aleksandar Aranitović (SG) ended the game with 10 points each. Before this game Partizan inked Anthony Brown, who had NBA experience while playing for LA Lakers, Orlando Magic and Minnesota Timberwolves. 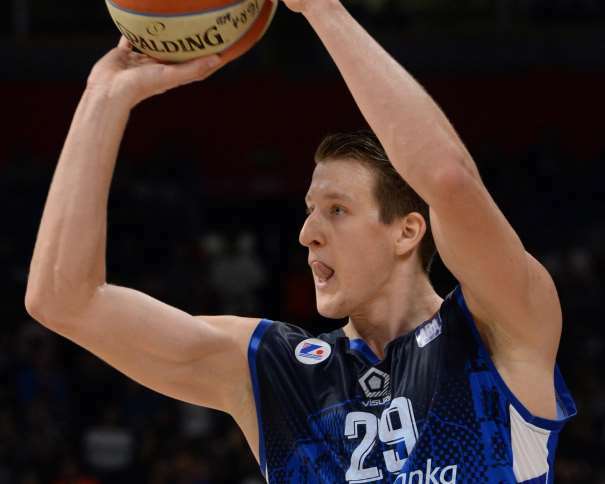 The American shooting guard didn’t play against Zadar, but he will be able to help the team in the upcoming games.